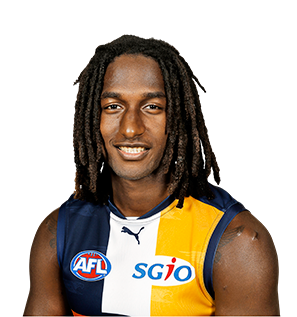 Along with his twin brother, Mark, Naitanui was born to Bola and Atetha Naitanui on 4 May 1990 in Penrith, New South Wales. His parents, originally from Suvavou, a small village near Suva, had emigrated to Australia from Fiji the previous year, with his two elder siblings, Georgie and Laisani, remaining in Fiji. 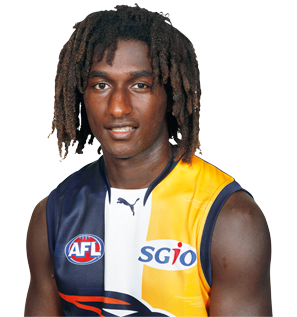 His father died from cancer the year after Naitanui and his brother were born. 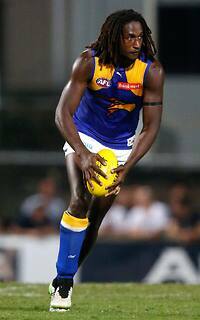 After his father's death, his mother moved the family to Perth, Western Australia, where her brother lived. 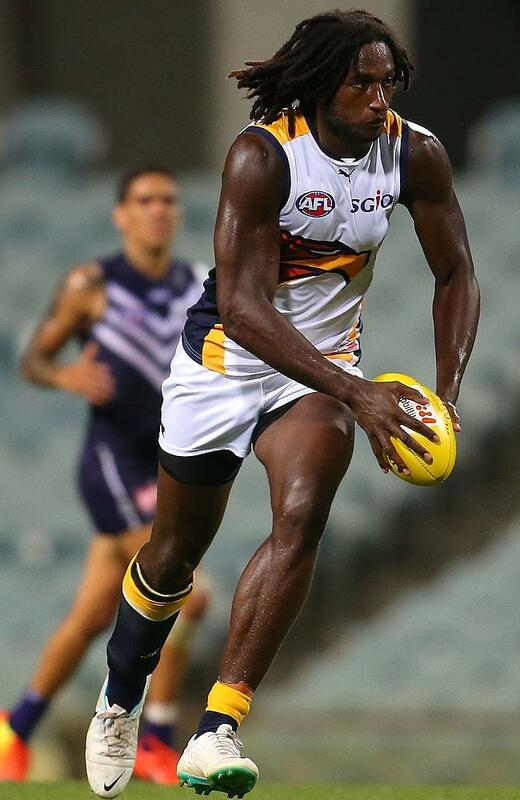 His mother began working at Homeswest, a public housing authority, and also volunteered at a homeless shelter. 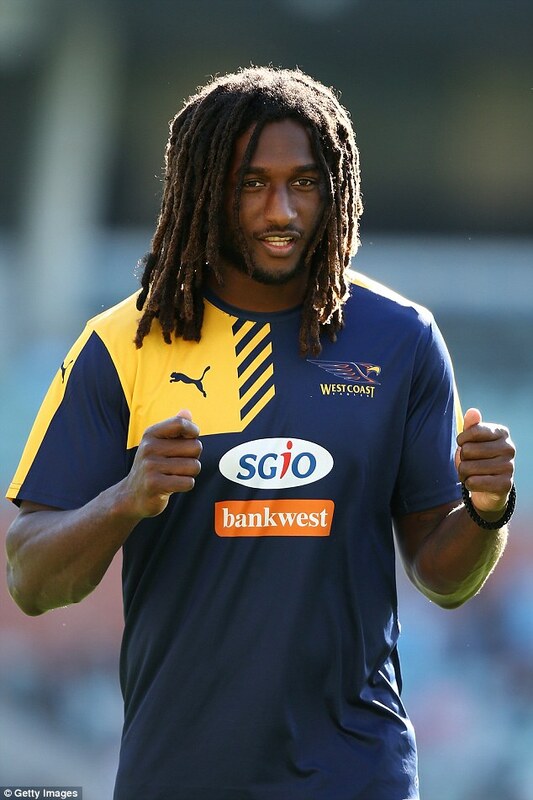 Naitanui grew up in Midvale, near Midland, and attended Midvale Primary School. 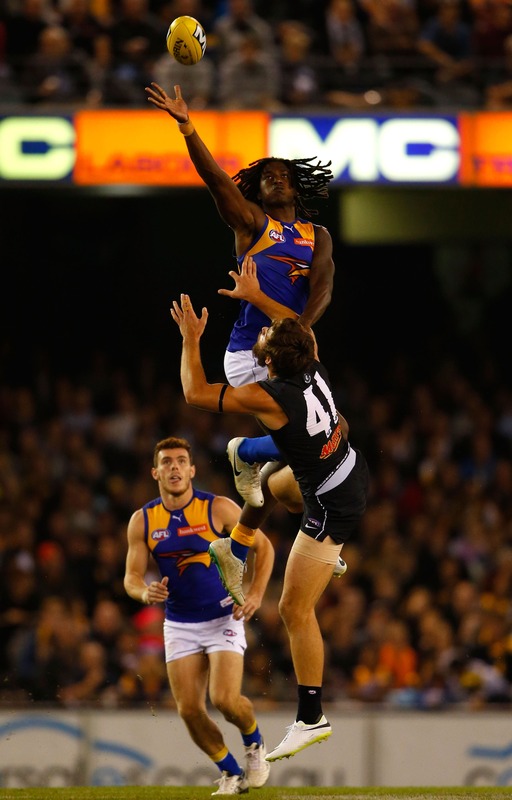 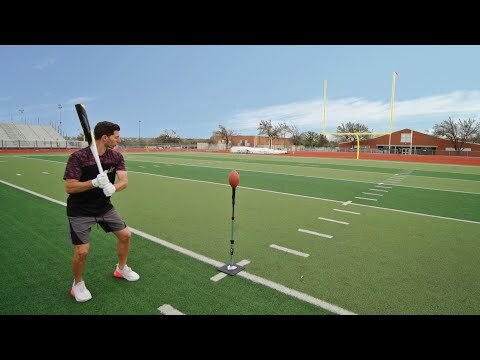 He took up playing football at the age of nine, when he began playing for the Midvale Junior Football Club. 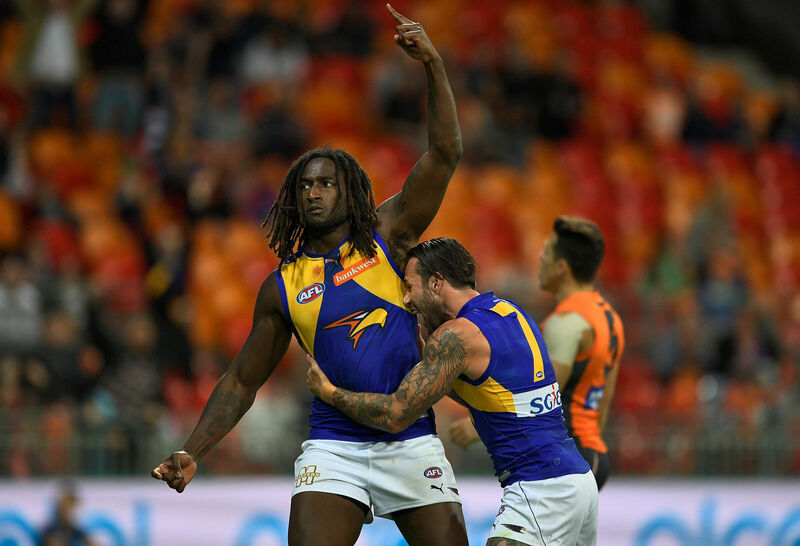 As a child, he lived on Bushby Street in Midvale, along with Shane Yarran, Michael Walters and Chris Yarran, who would all go on to play AFL football. 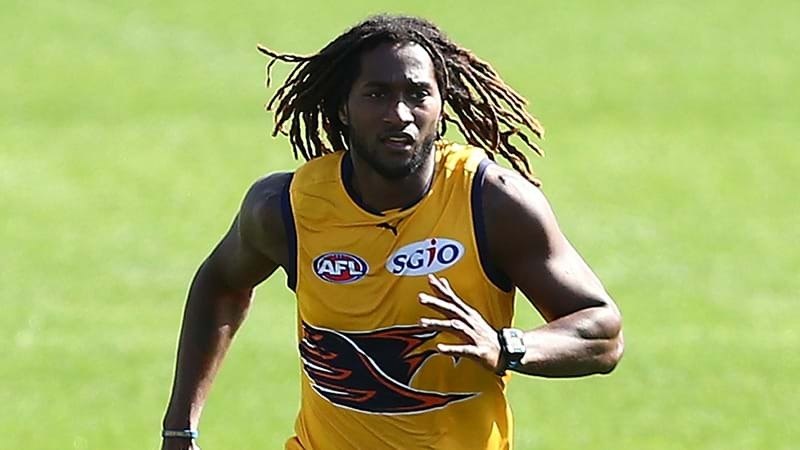 Two further AFL players, David Ellard and Jeff Garlett, also played with Naitanui, Walters, Chris Yarran and Shane Yarran at the Midvale Junior Football Club.